Long time, no speak!! Sorry for the lack of recent communication. We’ve been very busy our here at OHM and have a bunch of stuff to catch everyone up on! Families that have an interest can get more details and RSVP by visiting our website or via our Facebook events page. This fall marked the beginning of our first Primary (3 to 6) Classroom. 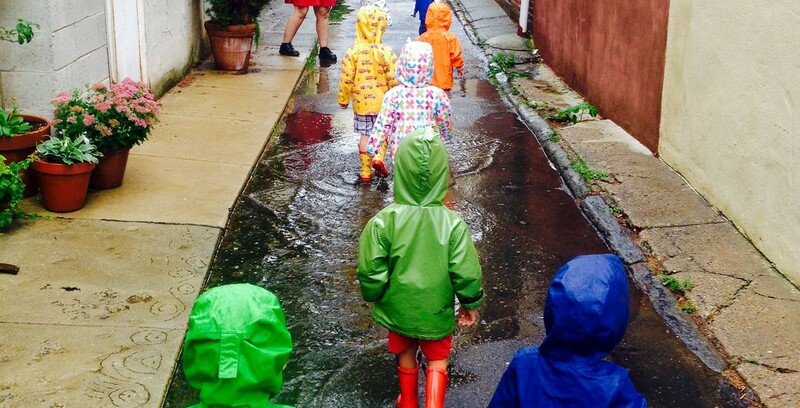 This was a huge step for us, but a necessary one in line with our mission to offer more opportunities for a Montessori education to Philadelphia families. 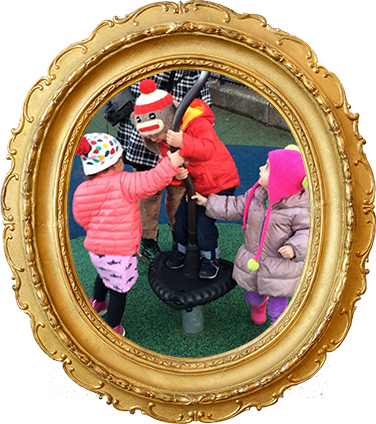 In creating the primary environment, our main goal was for it to be a natural extension of our toddler environment. 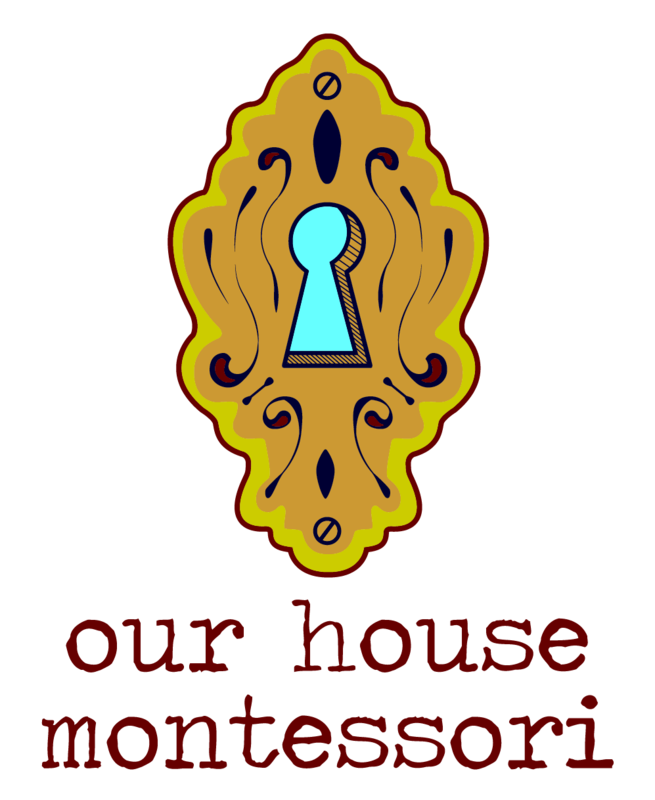 A quirky and whimsical place dedicated to the interests and development of the children who inhabit it, staffed by caring, passionate and dedicated Montessori educators. To begin the process, we started by selecting our staff. We interviewed a range of quality candidates from a variety of backgrounds, looking for people that would fit in with the OHM culture and teach with the passion, care and focus on the child that our families have come to expect. Ultimately, we decided to sponsor Mariah Hopkins, one of our great toddler assistants, to get her Montessori early childhood credential from the Princeton Montessori Teacher Education, to co teach with Stanislas Devigne, a former OHM parent of two daughters that sought his Montessori credential (also at Princeton) after experiencing the benefits and beauty of a Montessori education first as a parent and then working in the classroom with us as an assistant. We are literally over the moon about our primary teaching duo and feel so fortunate to be going into the school year with such confidence that we have the right people in place to grow our new program! Next up was preparing the environment…Paige & Christina worked hand in hand with Stanislas & Mariah to outfit the classroom with furniture and materials that will stay true to OHM’s aesthetic and provide everything necessary for a quality Montessori experience for our children. Nearly every day was like Christmas for us as we had packages arriving daily from around the world with stunning Montessori materials; many of which were handmade by artisans that specialize in creating high quality items for Montessori education. Finally, we had to assemble the primary class roster. Just as we slowly grew our toddler environment when we made the move to the Big House, we knew that we wanted to start with a small class size in order to provide a fertile situation for our new classroom; and to ensure that we got it off to a great start in line with the standards we set for our program. 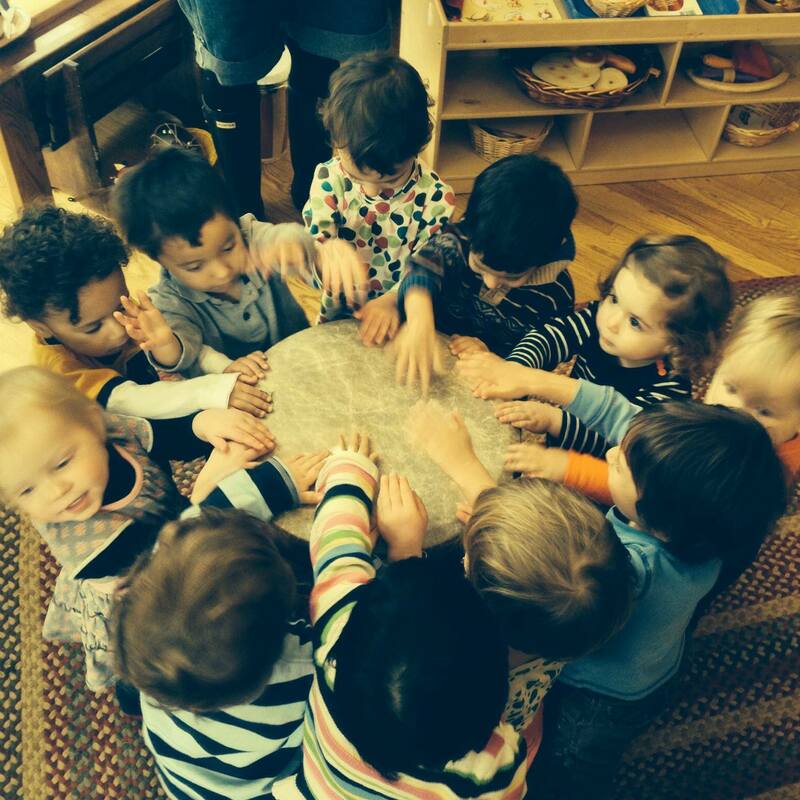 We elected to have a class size of 10 students initially, made up of some of our toddlers that had aged up, along with some outside families that were seeking a Montessori education and whom we felt would be a good addition to our family. Through the year we will add a couple more children as toddlers exhibit readiness to join the “big kids” and through the enrollment application process. So far, this year has is off to a great start as the primary children have already started to do amazing work and we are so pleased with what this has done as far as our ability to offer a Montessori education to so many more families. We are extremely excited for our upcoming open houses so that our community and interested families can see our wonderful new facilities and this great new facet to our program!